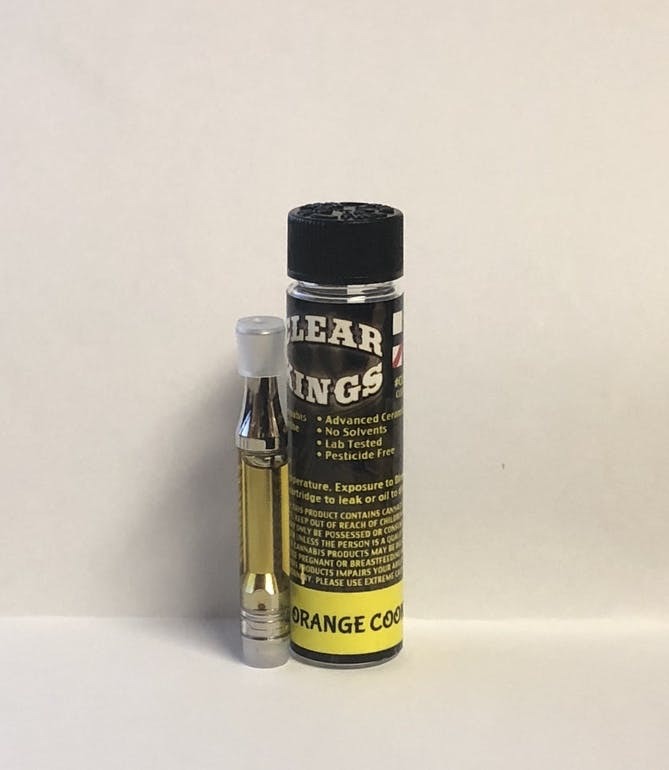 Biscotti - Clear Kings THC Cartridge. Biscotti is a pungent cross of unknown genetics. Supposedly a mixture of Gelato and an unknown Cookies cut, Biscotti packs an alluring fragrance of fruit, flowers, and dough. This strain’s stout effects hit hard between the eyes, leaving pleasant euphoria in the mind before turning up the physical relaxation. The two primary terpenes in this strain are myrcene and linalool, which speak to this strain’s more sedative sensations.